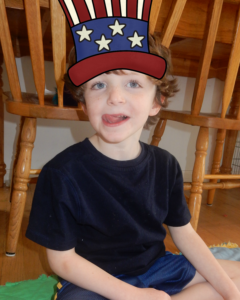 Today I wanted to bring to you a Presidents Day Lesson Plan for Kindergarten or First Grade. Last year, my mother (Mrs. Karle), my children and I had the pleasure of attending an author’s conference in which Jim Aylesworth came to speak. At the conference, we discovered one of his books: Our Abe Lincoln. “Babe Abe Lincoln was born in the wilderness, born in the wilderness, born in the wilderness, Babe Abe Lincoln was born in the wilderness…Many long years ago”. The book goes through 12 different verses to describe the life and times of Abe Lincoln in song. It is fun to sing the verses and have the children repeat after you. There are fabulous pictures by Barbara McClintock, which can be used to help explain to the little ones what each verse means…(There is also a glossary in the back of the book that goes further in depth as to what each verse is about). Babe George Washington was born in the colonies, many long years ago. Boy George Washington never chopped a cherry tree, many long summer ago. True George Washington was praised for his honesty, many good deeds ago. Smart George Washington taught himself in school, many school days ago. Tall George Washington married Martha, many brave days ago. Strong George Washington was General in the war, many brave days ago. Swift George Washington crossed the Delaware, many cold days ago. Great George Washington was our first president, many long terms ago. Wise George Washington refused to become a king, many long years ago. I would probably then make a Venn diagram with the students comparing and contrasting Abraham Lincoln’s life and George Washington’s life. 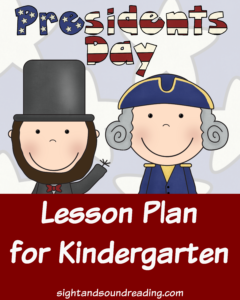 AND, that is what I would do if I were president…OR, if I needed a Presidents Day Lesson Plan! 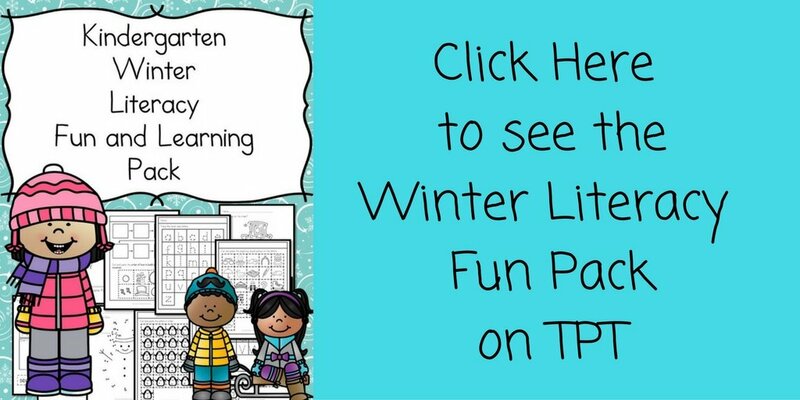 If you would like a free copy of the activity/writing prompt that goes along with this lesson plan, enter your email into the form below and the activity will be mailed to you. You will be added to our mailing list. (You can unsubscribe by following the directions that are sent with your freebie or unsubscribe from the newsletter when it arrives. If you have any trouble, email me at [email protected] Enjoy! These are great President’s Day ideas!! It is good to teach children about the presidents because it is just not being taught much these days. I heard that they are taking down some of the historical places which means eventually our country’s heritage will be forgotten! Aww, thanks so much! Thanks for stopping by! I love this! Such cute ideas. Thanks for linking up to Meetup Monday! These are perfect for the holiday! Thanks for sharing at Merry Monday! Awesome post! thanks so much for sharing at #funtasticfriday !